Are you freaking out with your wedding preparations? Wedding is one of the most crucial and memorable events in life. Where it is a gateway to beginning of a new life, the arrangements and preparation for this mega event aren’t trivial either. Indian weddings are a heavy budget event and rich in terms of rituals, ceremonies, food, etc. Since an Indian wedding extends over minimum 3 days, it gets very difficult to achieve perfection in all ceremonies and functions. However, if a bride or groom or both share their burden with an expert Indian wedding planner, it gets easier to achieve the desired outcomes. So, if your wedding is around the corner, consult an Indian wedding planner to get everything done in an effective manner. First and foremost, it is important for an Indian wedding planner to understand the requirements, like and dislikes of a bride and groom. In order to know the choice and wants of a would-be couple, the wedding planner should interact more with them. However, this communication shouldn’t be limited for few days. Frequent meet ups and updating each other is essential to yield desired outcomes. 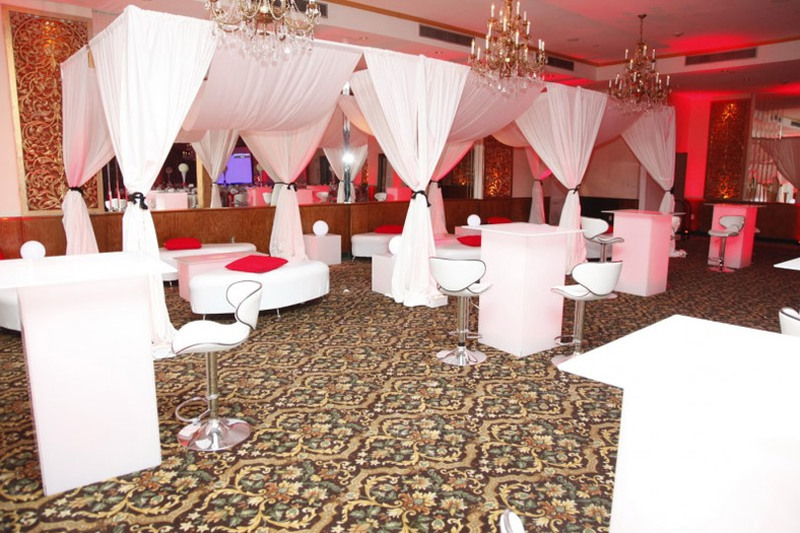 An Indian wedding planner’s role becomes critical when it comes to arranging decorators and caterers. Their duty doubles since they are expected to find as well as coordinate with the vendors, and at the same time, correspond with their clients too. While these arrangements are done, a wedding planner should find and confirm couple’s choice regarding food as some want complete vegetarian Indian cuisine and some may like to keep a mixed menu. Likewise, wedding planner should follow the same approach to understand choice of Djs, and music preferences of a couple. A wedding planner must have complete knowledge about different venues and their locations. He must be able to provide different venue options to a bride and groom to help them in selecting a good place since some prefer indoor settings while some couples show interest in outdoor venues. Responsibilities of a wedding planner continue even post wedding. Couples find those wedding planners helpful who not only suggest different honeymoon venues, but also take responsibility of booking hotel rooms and flight tickets. By doing this, a wedding planner provides assistance to a newlywed couple by sharing their traveling worries. Ideal wedding planner is one who figures out couple’s preferences about honeymoon place. For example, some may like cold regions and some may like to spend their honeymoon in adventurous milieus. There is an increased demand of wedding planners in NY who understand Indian culture and traditions. The Indian wedding planners at Glamorous Event Planners have the best ideas for your wedding who work devotedly to make your marriage splendid.